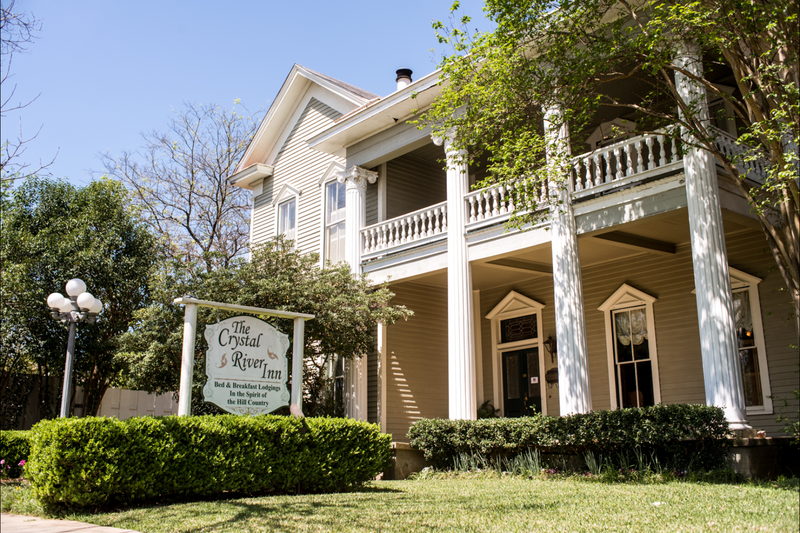 As one of the best inns in the area, Crystal River Inn has been a prominent part of the San Marcos community for 33 years. 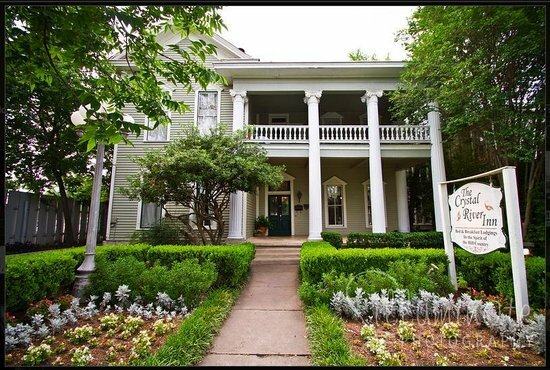 This boutique hotel offers something for every type of guest, whether you are looking for a gorgeous wedding venue and caterer or searching for a relaxing day spa or a fun weekend getaway with beautiful hotel rooms, Crystal River Inn is the perfect choice. 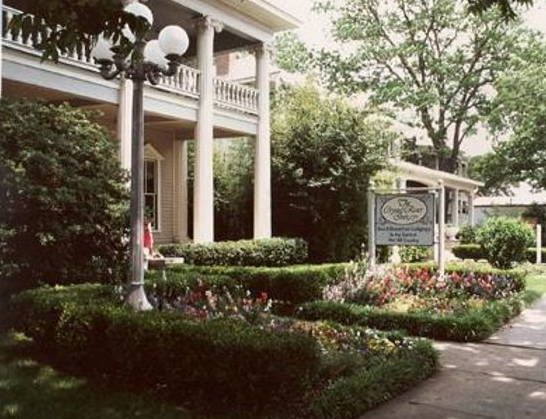 Our lodging options include 12 elegant guest rooms with several living spaces available for community use. 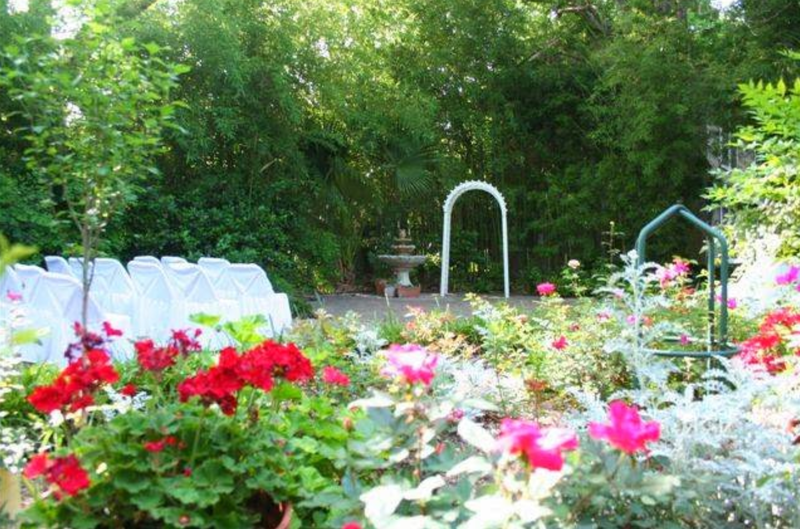 Our garden makes our bed and breakfast one of the most romantic hotels in the area. 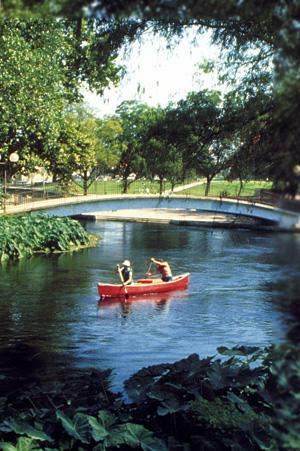 Give us a call or visit us online today to find out why we are one of the best local hotels in San Marcos. 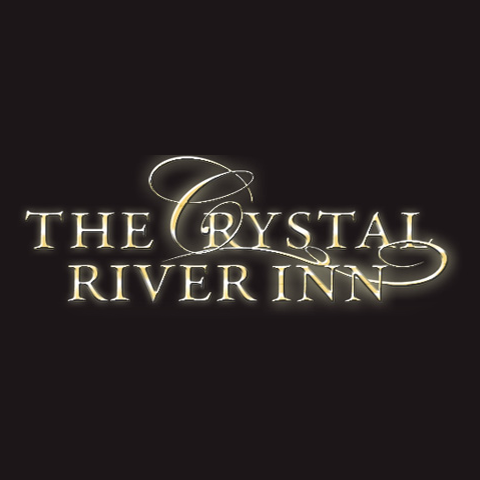 Currently there are no reviews for ' Crystal River Inn '.